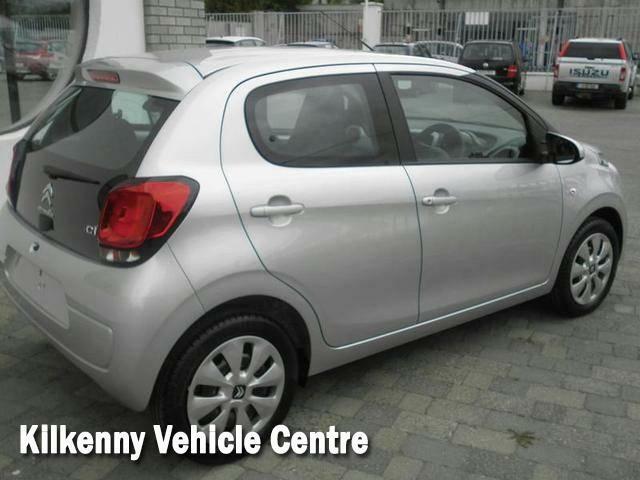 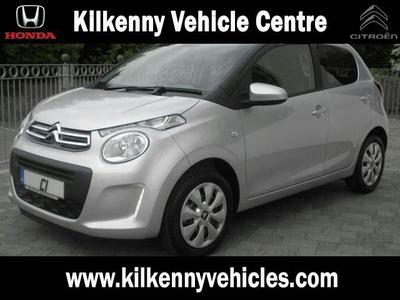 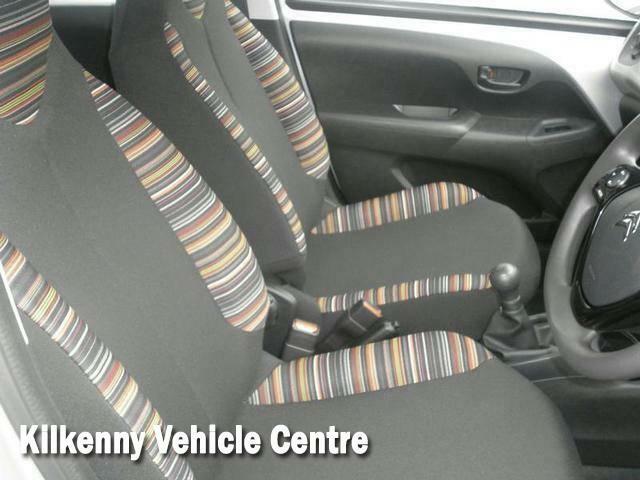 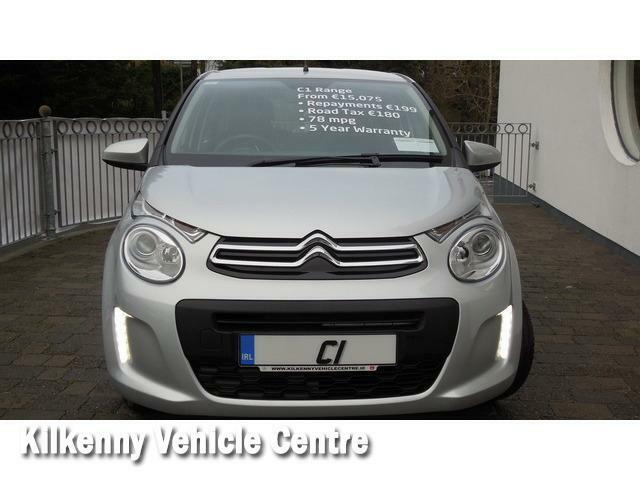 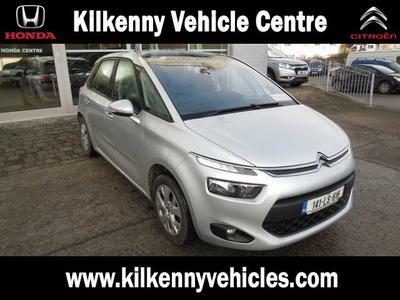 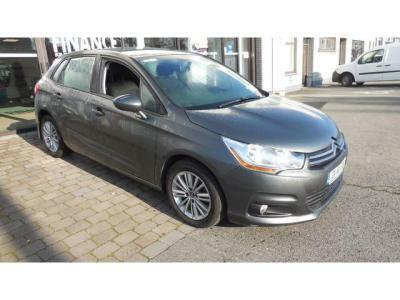 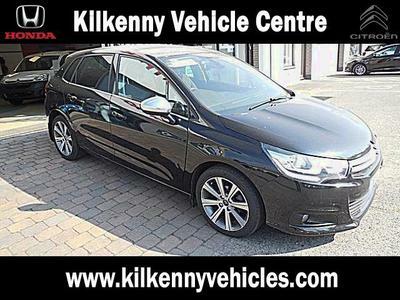 FINANCE FIGURE BASED ON €30% DEPOSIT PCP/HP AVAILABLE @ 2.9 % SCRAPPAGE AVAILABLE 5 Year Unlimited Mileage Warranty ! Contact us now ! 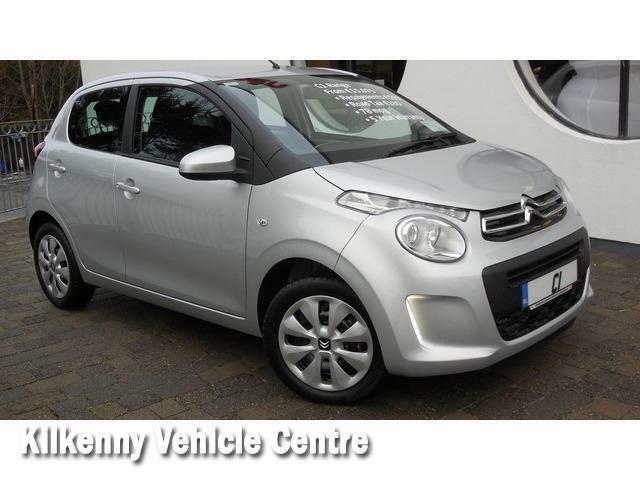 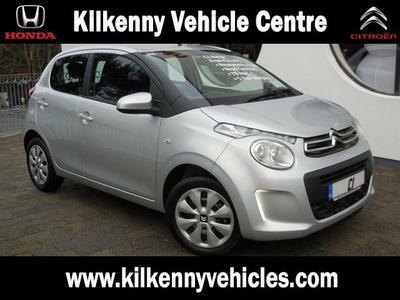 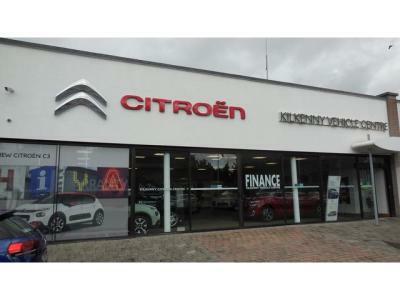 The new Citroen C1 was launched in 2014 alongside its siblings the Toyota Aygo and the Peugeot 108, and seeing as they are basically the same car underneath – the choice between the three essentially comes down to styling. 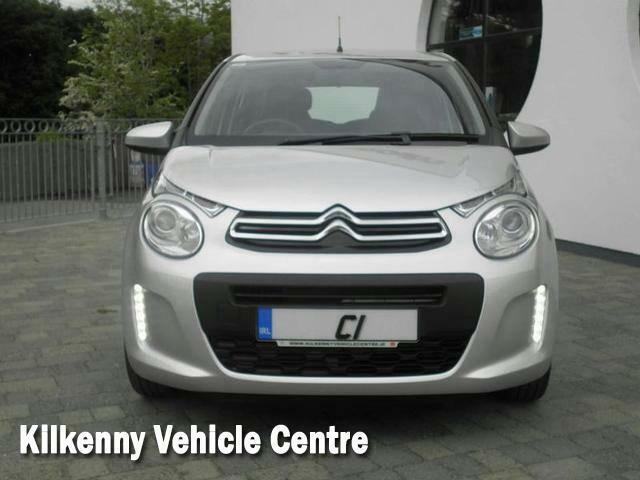 And that is one area that the little C1 does not fall down on – with its striking new front grille, raised bonnet line and blacked out A and B pillars that give it the appearance of having a floating roof. This baby Citroen will be sure to turn heads. It also has the advantage over the Aygo in terms of engine choice; along with the Peugeot 108, it is available in a slightly more powerful 1.2 litre petrol version, as well as the trusty three cylinder one-litre. 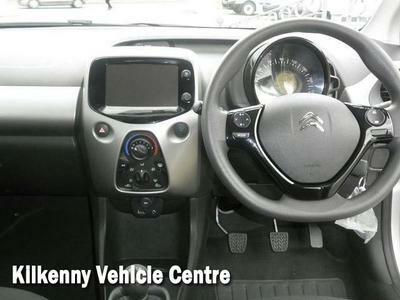 Ride quality is decent, but as with most cars in this sector, better suited to city driving than cross country treks.